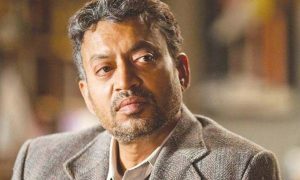 Read the article for Irrfan Khan upcoming movies 2019 & 20 and about his career. He is regarded as one of finest actors of the current time, also gained International fame through Hollywood films. 7 January 1967 born Irrfan Khan has received India’s fourth highest civilian award Padma Shri by the Government of India for his peerless contribution to the Indian arts and cinema. He was born in Jaipur, Rajasthan from father late Jagirdar and mother Sayeeda Begum. After completing post graduation in 1984 from National School of Drama, he joined Indian Television and worked in several serials like Chanakya, Bharat Ek Khoj, Sara Jahan Hamara, Banegi Apni Baat, Chandrakanta, etc. He first played a small role in 1988’s Oscar-nominated film Salaam Bombay!. 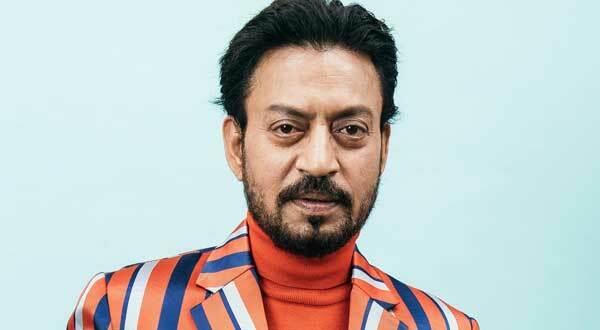 1990’s time was struggle time for Irrfan Khan, he worked in numerous movies but unnoticed. In 2001 London-based director Asif Kapadia gave him a lead role in the British film The Warrior (2001) and he became popular, but he was still unnoticed in Bollywood. 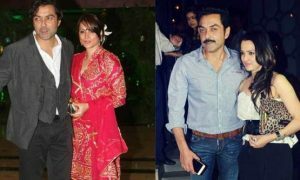 The actor got a lead role in Bollywood through Himanshu Brahmbhatt directed thriller film Rog (2005), finally gained fame after a long time of struggle. Haasil (2003), Metro (2007), and Paan Singh Tomar (2012) like films made him National and Filmfare award-winning actor. He is an International star also did a Bangladeshi drama biopic film Doob: No Bed of Roses (2017) made by Bangladeshi filmmaker named Mostofa Sarwar Farooki and Irrfan Khan played a lead role in the film, Irrfan also c0-producer that, which is Irrfan Khan’s 11th international film including The Wicked Path (2017). Hindi Medium, Blaikmail, Qareeb Qareeb Single and others are his solo films that made an impact. Irrfan Khan’s successful solo hit Hindi Medium (2017) sequel is directing by Homi Adajania while first part was directed by Saket Chaudhary. Anup Singh directed The Song of Scorpions is the story of a woman who is a shaman and traveling in Thar desert of Rajasthan while crooning a song. Golshifteh Farahani, Irrfan Khan, Waheeda Rehman, Shashank Arora are playing key roles in the movie. Irrfan Khan and Zareen Khan first time working together and director Sai Kabir is going to direct them. Film’s demand was Pathani girl, so Zareen replaced Kangana Ranaut in this project. Irrfan Khan is going to join his Piku co-star Deepika Padukone in lady gangster Sapna Didi’s life-based film will be directed and produced by Vishal Bhardwaj. 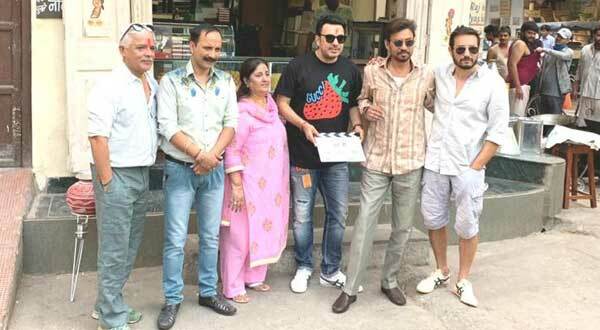 Irrfan Khan will play an important role in upcoming Homi Adajania directed drama Takadum, it’s release date delayed. So as officially announced, we will update here. Parineeti Chopra and Sushant Singh Rajput are leading. 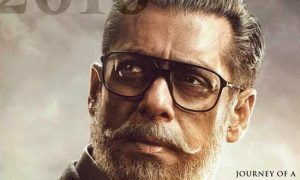 Salman Khan Films (SKF) and First Take Entertainment Ltd. (FTE) are going to produce Irrfan Khan starrer Lions Of The Sea, is based on a real incident and Irrfan Khan will lead this film as Sikh lawyer Gurdit Singh. Here is the list of finest Bollywood actor Irrfan Khan upcoming movies & release date 2019 & 20. View these list for more actors’ upcoming movies and release date in coming years. Congratulation sir For recover and ready to do movie. You are one of the best actor of Bollywood. Sir ek cheej toh hai, Aap bhut mast acting krte hai.